Singtel today entered into conditional share purchase agreements with Singapore’s sovereign investment firm Temasek to acquire 7.39% of Bharti Telecom — the holding company of Bharti Airtel — and 21% of Intouch Holdings — which holds stake in Thailands’ biggest mobile operator — for a total consideration of S$2.47 billion. Intouch is the biggest shareholder in Thailand’s largest mobile operator Advanced Info Services Public Company Limited (AIS). The acquisitions and share placement are interdependent and have to close at the same time, SingTel said. 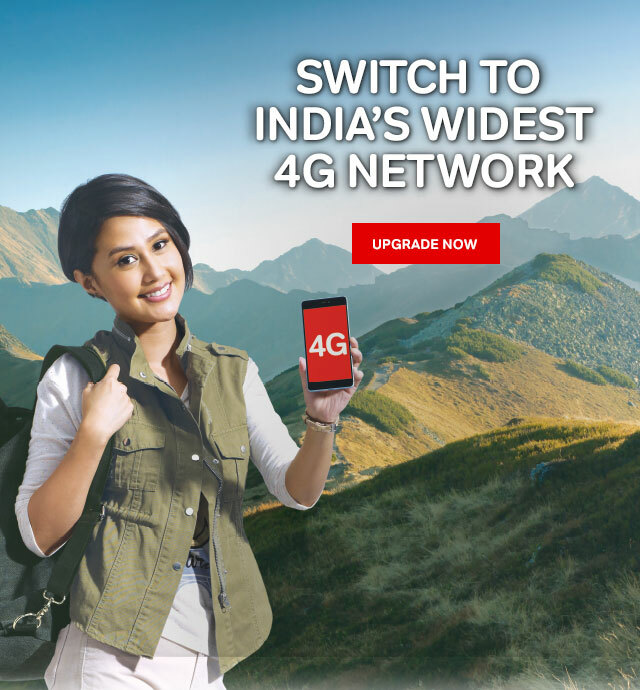 Bharti Telecom is the holding company of Bharti Airtel, India’s largest telecommunications company which has operations in 18 countries across South Asia and Africa. AIS and Airtel have been associates of SingTel Group since Singtel acquired stakes in these businesses in 1999 and 2000 respectively. The move to increase stake comes at the time of industry consolidation. The recent mobile spectrum auctions in Thailand and ongoing industry consolidation in India have strengthened their competitive positions. “They have also built for the future, securing significant spectrum for the long term and investing extensively in 3G and 4G networks and services,” Singtel said. Ms Chua added, “Thailand, India and Africa continue to be attractive, high-growth markets for us. As a Group, we enjoy great synergies, economies of scale, and collaborative innovation.” Singtel will pay Temasek THB60.83 for each share of Intouch and INR235.62 for each share of Bharti Telecom. The acquisitions are in line with the Group’s long-term strategy to increase its exposure to high-performing associates in its portfolio of leading telecom businesses in the region. Thailand and India are fundamentally attractive markets which are reaping the benefits of rapidly increasing smartphone penetration and mobile data adoption by a growing middle class. Both AIS and Airtel are well-positioned to benefit from these trends. The acquisitions will be settled fully in cash, SingTel said. The transaction will be funded through internal cash, short-term debt and proceeds from a share placement of 386 million new Singtel shares to Temasek totalling S$1.605 billion at a price of S$4.16 per new share. The acquisitions of the stakes in Intouch and Bharti Telecom, as well as the share placement are subject to minority shareholder and regulatory approvals. The transaction is subject to the fulfilment of certain conditions precedent, including shareholder and relevant regulatory approvals, and is expected to be completed by December 2016.